While fans have expected the news for quite some time, Fiat Chrysler Automobiles today officially announced the Dodge Viper will cease production in 2017 after 25 years. Five special editions will commemorate the Viper’s exploits and revisit some of its best versions, a much-deserved salute to a car unlike just about anything else in the automotive world. 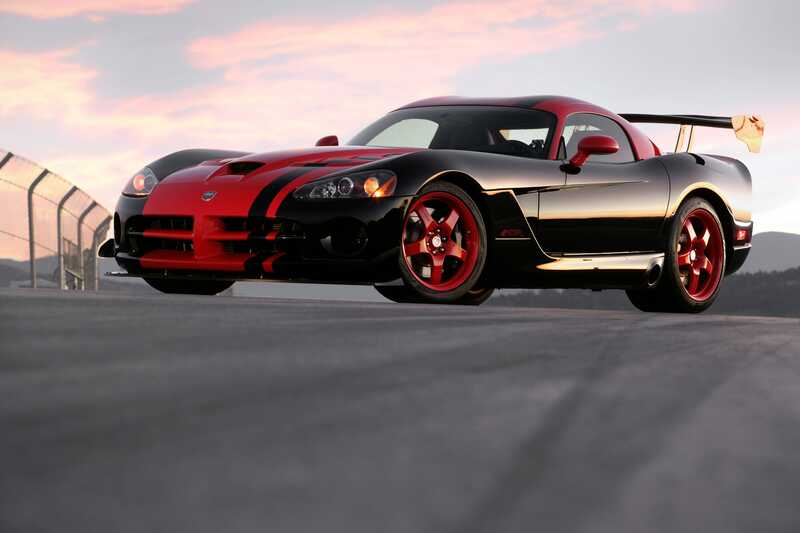 What made the Viper so special? To answer that, one must first look under its long, many-vented hood. At the heart of the beast, an 8.4 litre V10 engine that produced 645 horsepower and 600 lb/ft of torque — more torque than any other road-going, naturally aspirated engine, Dodge said in a press release on Tuesday. That engine is why the Viper never did seem to belong in this century; rather, it was the ultimate expression of the muscle car, a beloved concept that has now largely gone away. But the Viper will not go gently. Dodge took their latest, greatest version, the Viper ACR, on a world tour of sorts, setting 13 lap records at some of the most famous race tracks in existence. It means the Viper — the very antithesis of the European sports car — now holds the world record for the most lap records held. 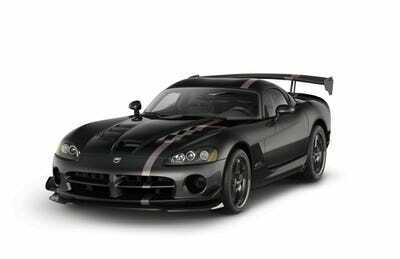 DodgeFour of the five special edition Dodge Vipers built to celebrate the end of production.